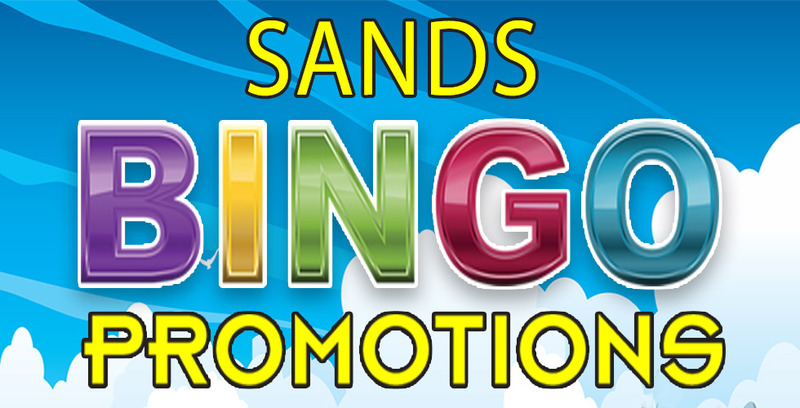 December’s full of FUN Bingo Promotions! Wednesday: Senior Sessions 9AM, $3 Packs, FREE Donuts. AND 5pm Paper and Electronic Session. $1.00 off Packs Purchased. Saturday: 5pm Paper and Electronic Session. $1.00 off Packs Purchased. Special New Year’s Eve 10pm session! Special prize package of up to $10,500!